Cloud technology has taken the world by storm. It has practically solved the issue of memory, allowing computers to run faster and cutting IT costs. But is it safe? Many of us are still unwilling to store our information on the cloud, despite platforms such as Google Drive, Dropbox and Microsoft Azure being so readily available. In fact, less than 10% of the world’s data is stored on the Cloud. Part of it may simply be that it’s the unknown – not a lot of us understand it. Some of us still think are information is literally being transported to a ‘cloud’. In fact, this cloud is a bunch of servers used to remotely store our information. Various safety methods are put in place to make these servers more secure – much more secure than our own computers. All information is encrypted, both whilst data is in transit and at rest on the cloud servers. A process called sharding is also used, which splits data into small chunks. These are separately encrypted and stored in different places making it even harder to hack in and retrieve information. 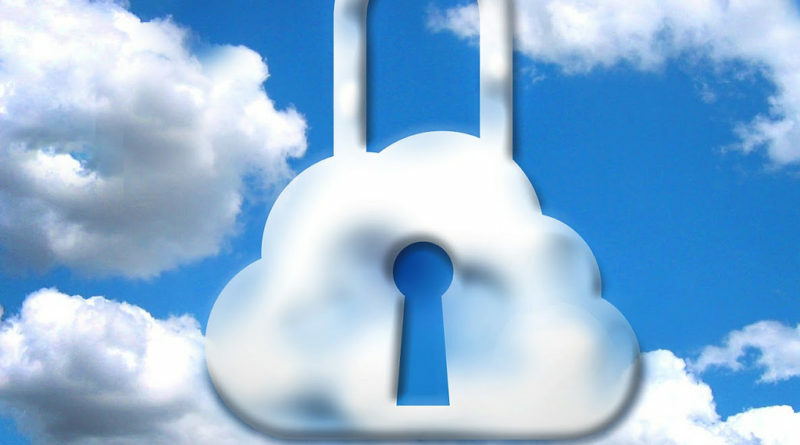 On top of this, most Cloud platforms will provide passwords for logging in. To many, it is the idea of storing their information remotely that scares them, when in fact Cloud servers are a hundred times more secure than your computer. It’s the equivalent of storing your money in a bank, as opposed at home in a safe. Many of us are quite willing to let banks look after our money. So why steer clear of the Cloud? Even just using the Cloud as a backup tool can be handy. If your computer crashes and you need to open a file, you can still access it from another computer if it was stored on the Cloud. You can also currently invest in systems for protection and disaster recovery with Infrascale that will offer a failover system in the result of a hack or a natural disaster. This tool used to be expensive stuff that only major league companies could ever hope to invest in, but now cloud technology has made this service affordable for all. Clearly to some people the Cloud is simply too new to trust. There is yet to be a major hack – most of the major company hacks in the last five years have been to company-owned servers, not Cloud-owned ones. Having to deal with multiple encryptions and sharding is too complex and time-consuming for most hackers. Generally, if they’re going to hack your Cloud information, it will be through your password, which is the weakest point of any type of security. Having a strong password and changing it regularly is still the best way to fight against hackers. Having some form of anti-virus software is also important. Otherwise, you shouldn’t feel the need to fear the Cloud. Failing to embrace it could be slowing you down and keeping you a step behind others who are already using cloud technology to its full potential.